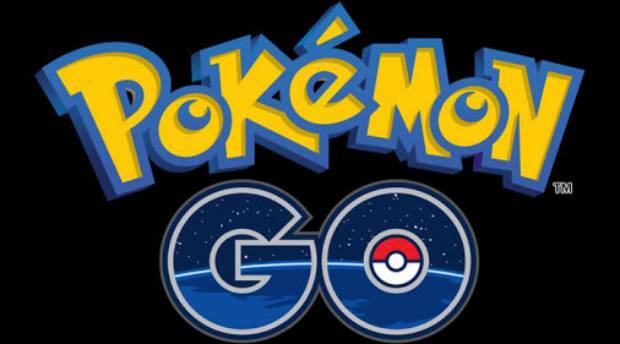 To European Pokemon fans who have eagerly and enviously been awaiting the launch of Pokemon GO in the region, after the game took America, Australia, and New Zealand by storm- the good news is, the European rollout of the game has begun. Just a week after the game launched in the United States and Australia, it is now available to download for iOS and Android devices in Germany and the United Kingdom. This is good news for those who were holding out on playing the game until it had officially launched there, and for those who had been playing it by circumventing region locks, but had found themselves come up against the wall of being unable to engage in in game microtransactions. Right now, the game still remains to be launched in most of the world, including Canada, the rest of Europe, and Asian countries such as Singapore, India, and Japan.